An Overwatch Storm Rising trailer was released Monday, the day before the event starts. The trailer showcased the overall feel of the mission. Target located. Overwatch Strike Team deployed. Chase the truth. ? The trailer confirms that the playable characters for the event will be Tracer, Winston, Genji, and Mercy. Tracer seems to be leading this mission as Reinhardt is indisposed. The target is Maximilien. He's part of the Talon council and this will be the first time you'll see him inside the game. It's not known if you'll fight him like a final boss or if that will be Doomfist as he's the real target. 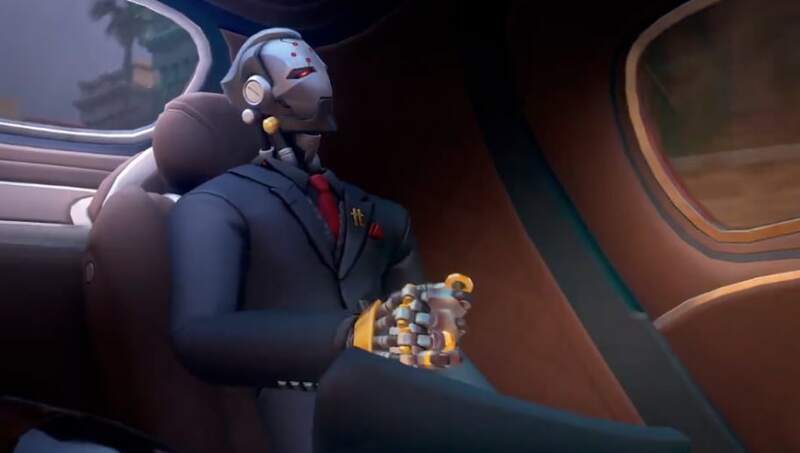 The event is also bringing new skins like Clown Junkrat, Scientist Moira, Talon Baptiste, Deadlock McCree, High Roller Wrecking Ball, Formal: 76, Gwishin Bastion, and Racer Zarya. The event goes live on April 16.